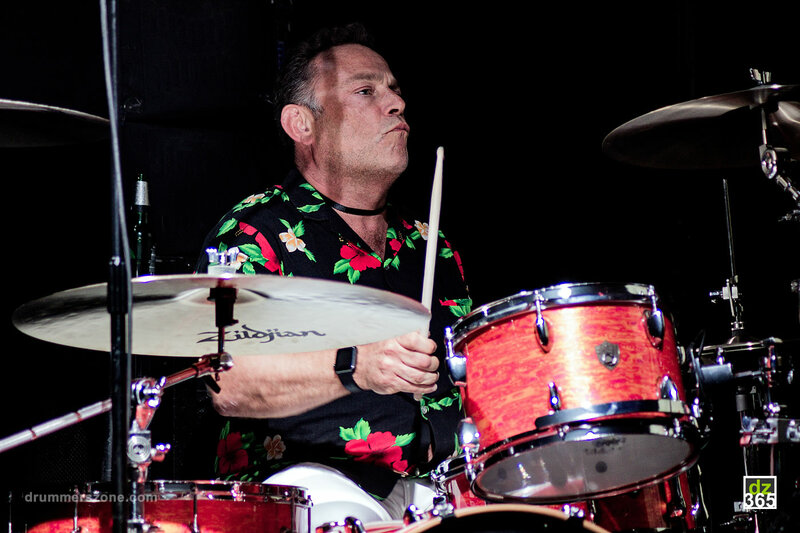 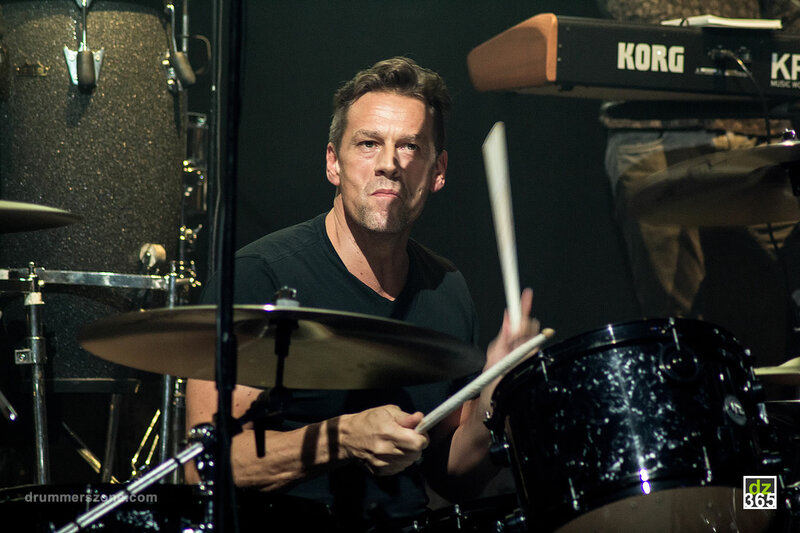 Thomas Lang showed himself a true music lover during the Remo Drummer Night in Manchester. 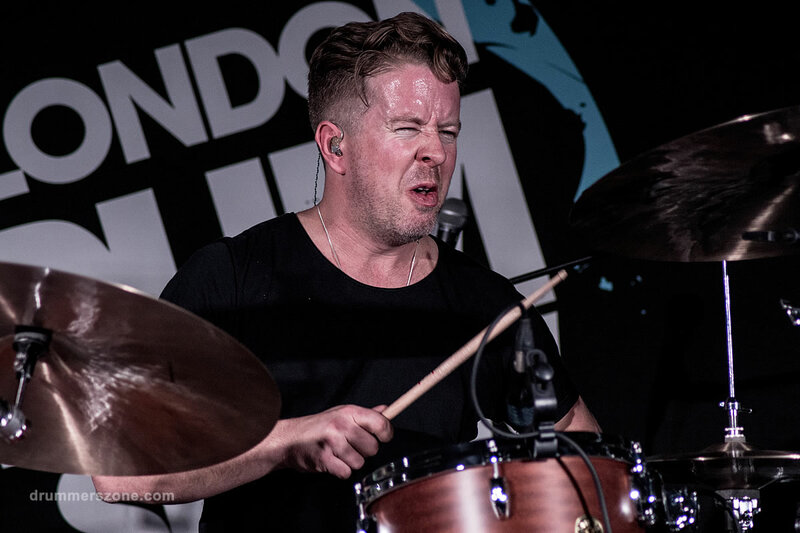 Where every drummer could pick a song to play with the Remo band, Thomas chose a song of his namesake Jonny Lang, the American Soul and Rock guitar virtuous and vocalist who released his latest album 'Signs' last August. 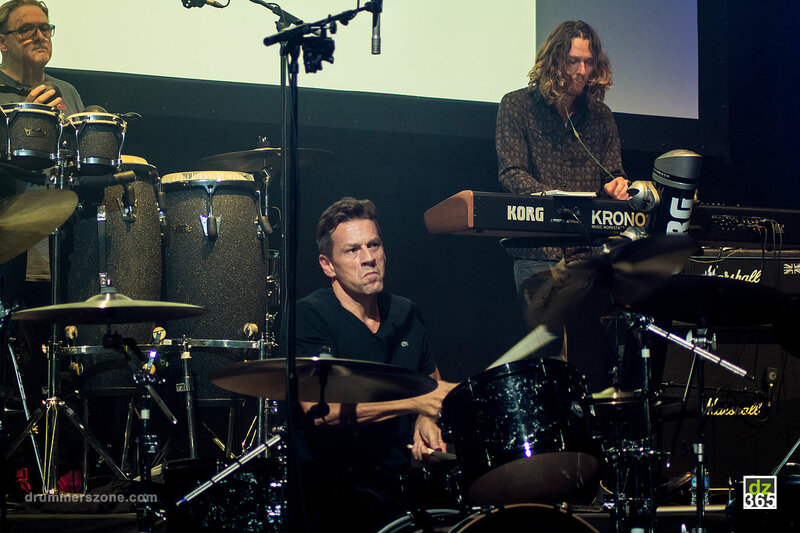 And we totally agree with Thomas on his choice; Jonny Lang is an extraordinary artist and for drummers his music is a joy to play. 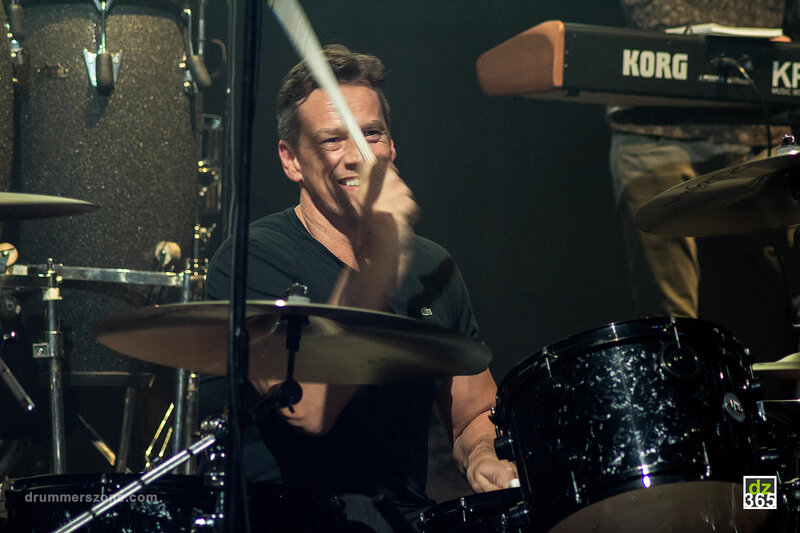 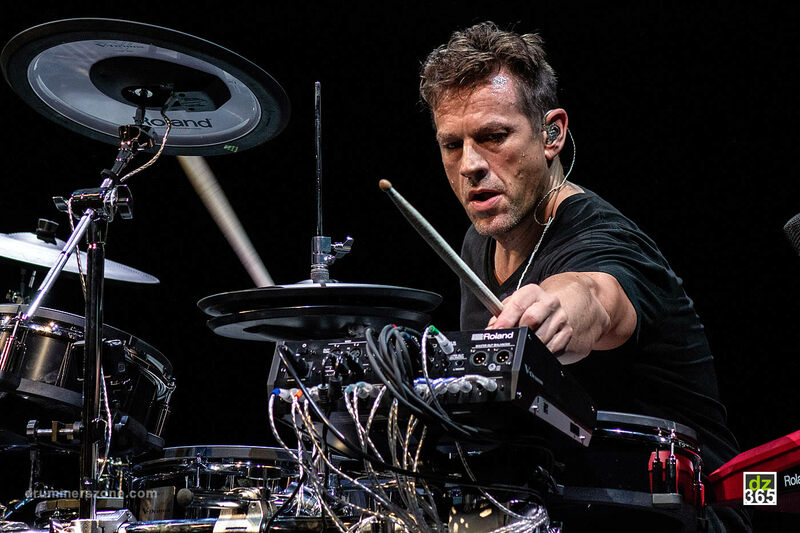 Of course, Thomas Lang is best known for his off-this-planet skills, his extreme drum methods, and his virtuous drum solos that people watch the most on YouTube. 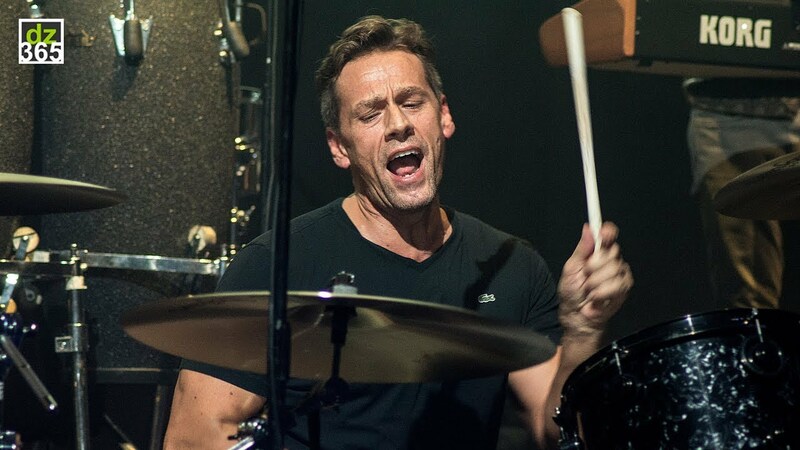 This image of Thomas doesn't really cover the full extent of his musicianship. 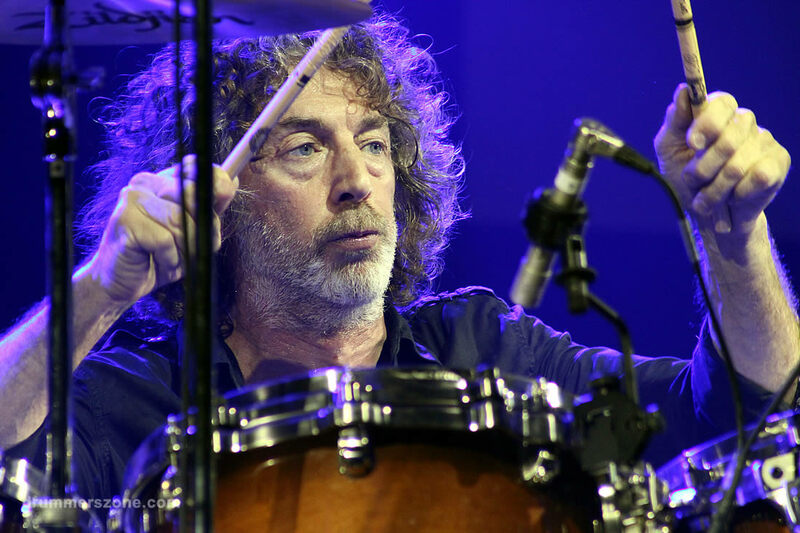 Thomas' references and musical backgrounds go way deeper than the Drummer's Drummer that he is known for. 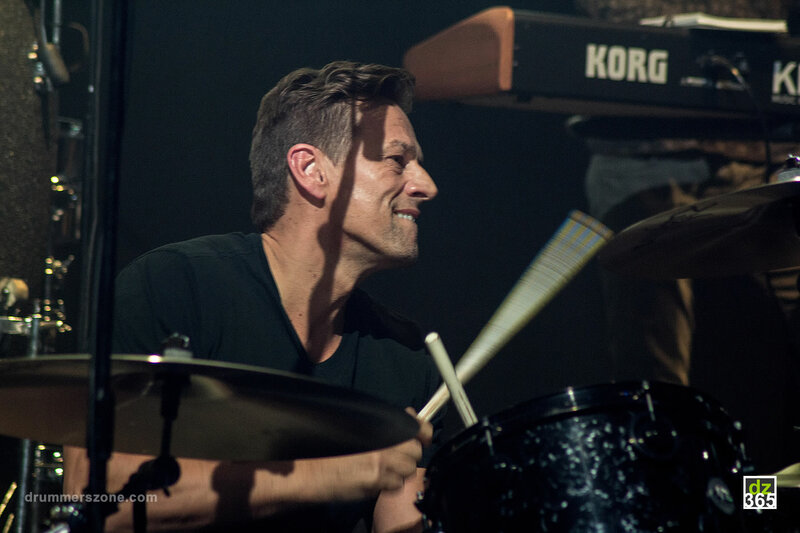 Besides that, or because of his natural doctorate level in teaching skills, he knows what a song needs in drums in any style, always playing it with the right approach. 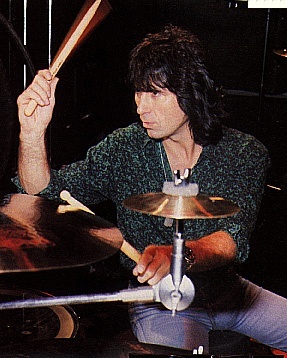 His work for Gianna Nannini, Marco Iacobini and his former super band stOrk are great examples of this. 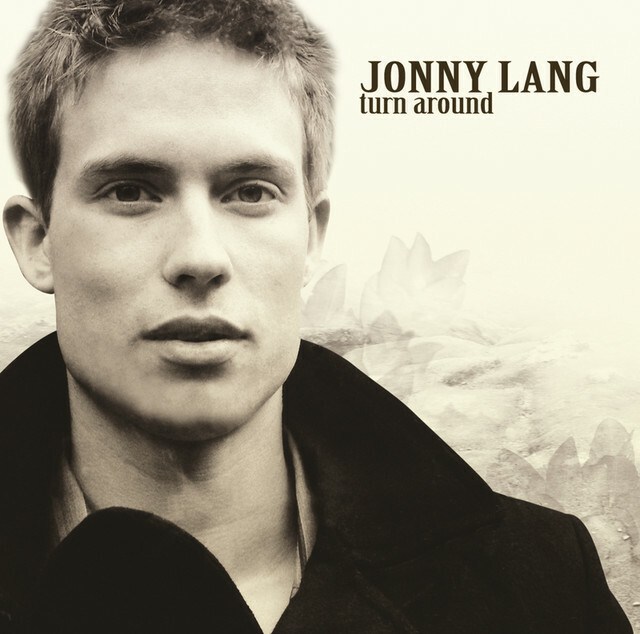 "I chose to play this song because I really enjoy Jonny Lang's music, his songwriting, his guitar playing and singing. 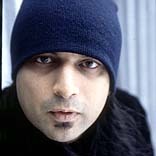 His songs are soulful, real and authentic. 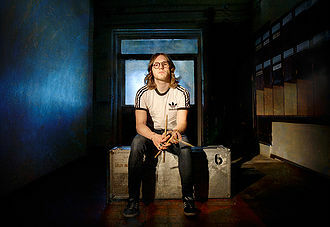 He's just a great artist I enjoy listening to. 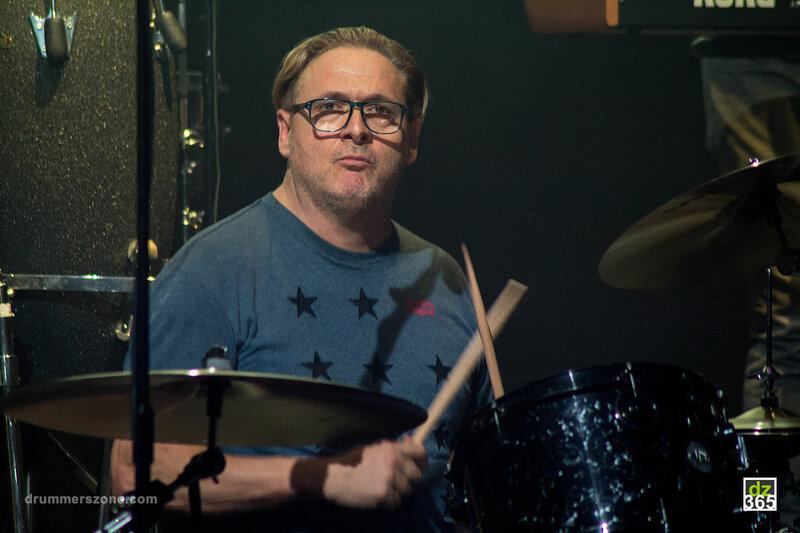 On The Other Side Of The Fence is a simple, short, groovy song that has an interesting groove, has great dynamic contrast and a great crescendo towards the end. 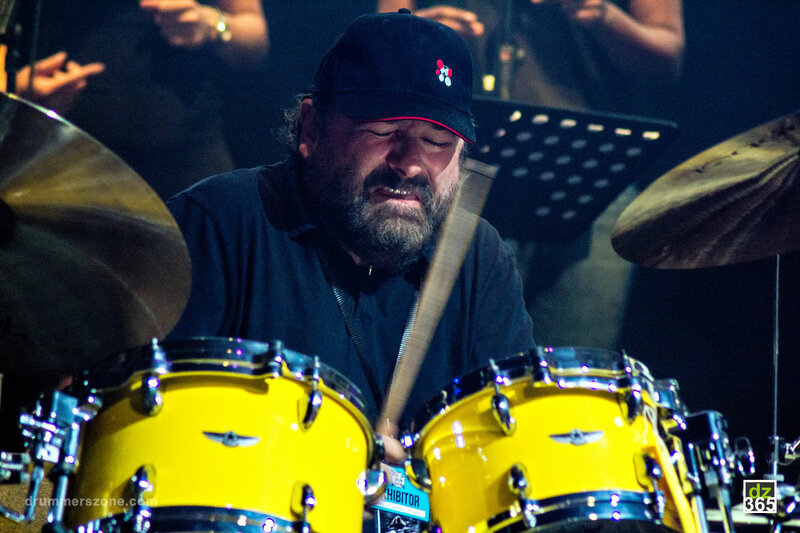 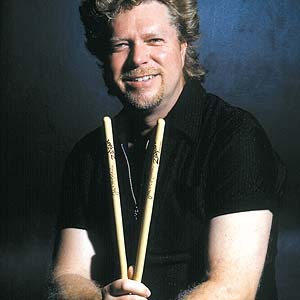 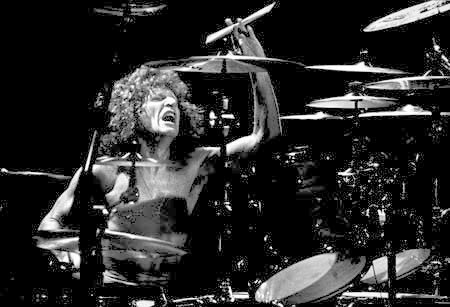 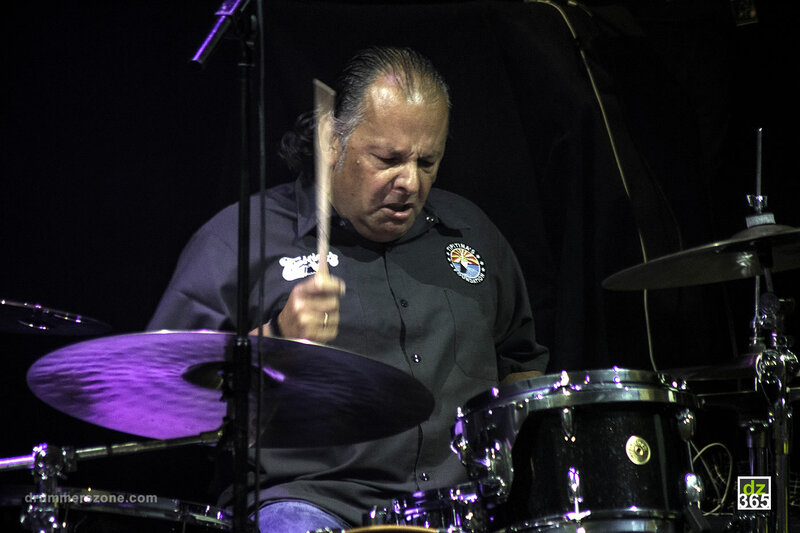 When I was asked to perform at the Remo Drummer Night I was told that the song choices should be primarily 'groove-based', so I went with a song that may not be very well known, but it sure as hell is a groovy tune!" 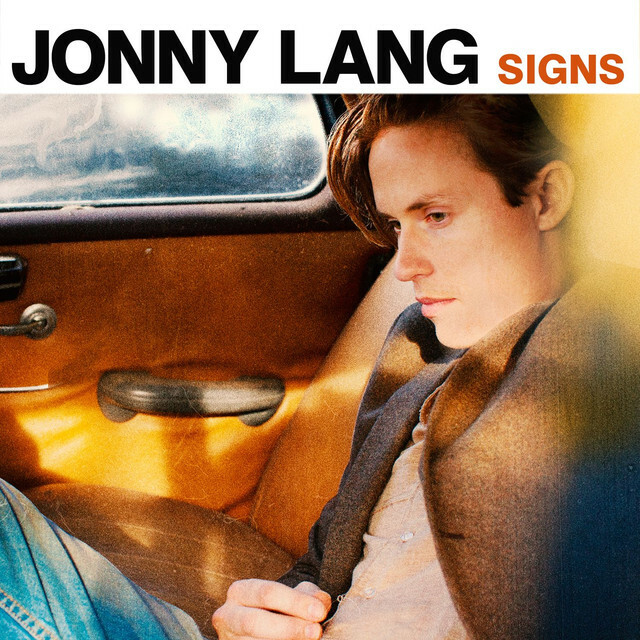 Watch Thomas Lang playing Jonny Lang's The Other Side of the Fence. 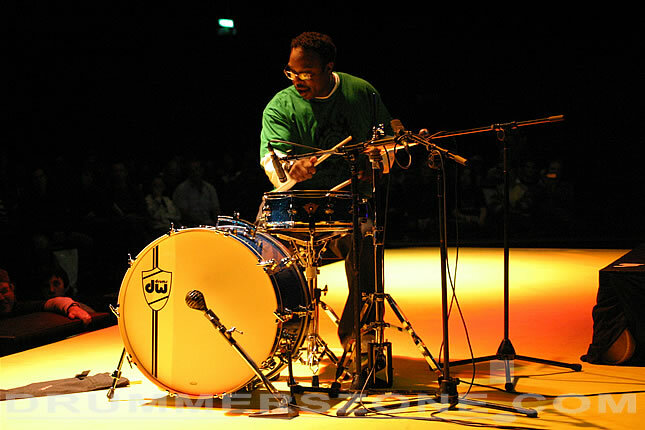 Thomas' performance was sponsored by Meinl and DW Drums. 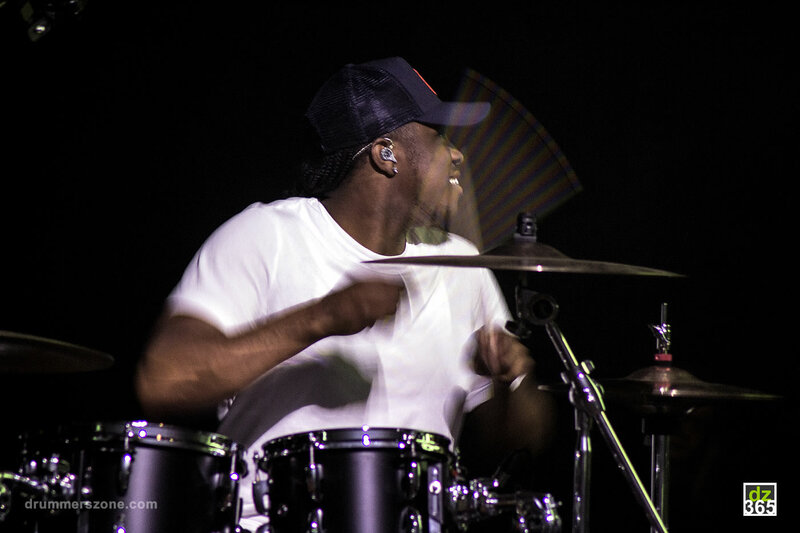 No surprise all his drumheads are Remo. 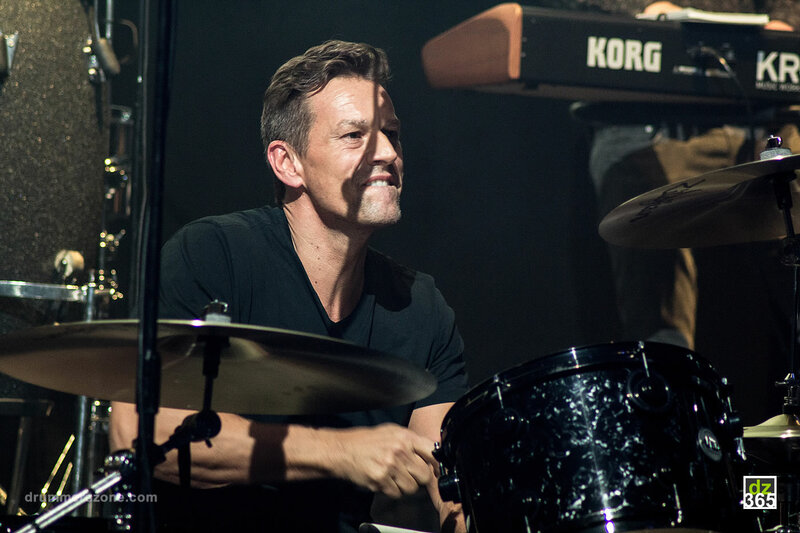 During the 2017 Remo Drummer Night on the Saturday of The UK Drum Show, 17 drummers played a different song with an All Star band put together by Karl Brazil who actually couldn't attend himself because he was in Boston in the USA playing with James Blunt. 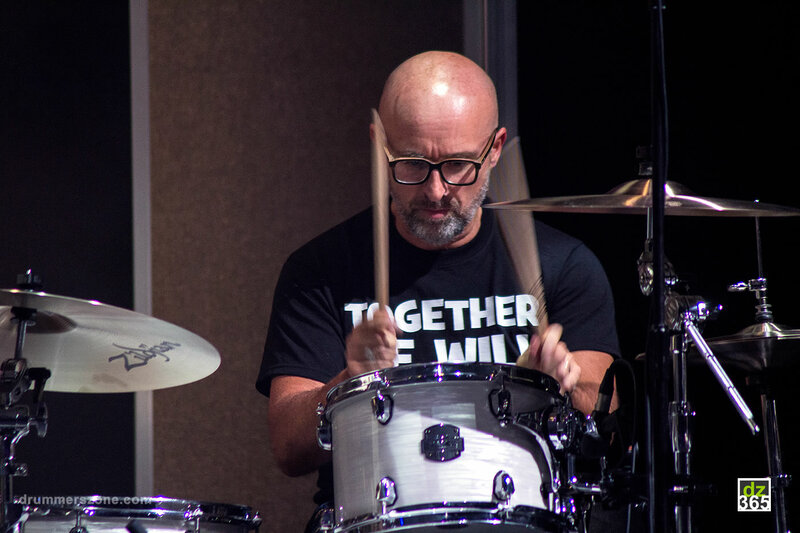 Remo Drummer Night 2017 took place during The UK Drum show on Saturday September 23, 2017 in Manchester. 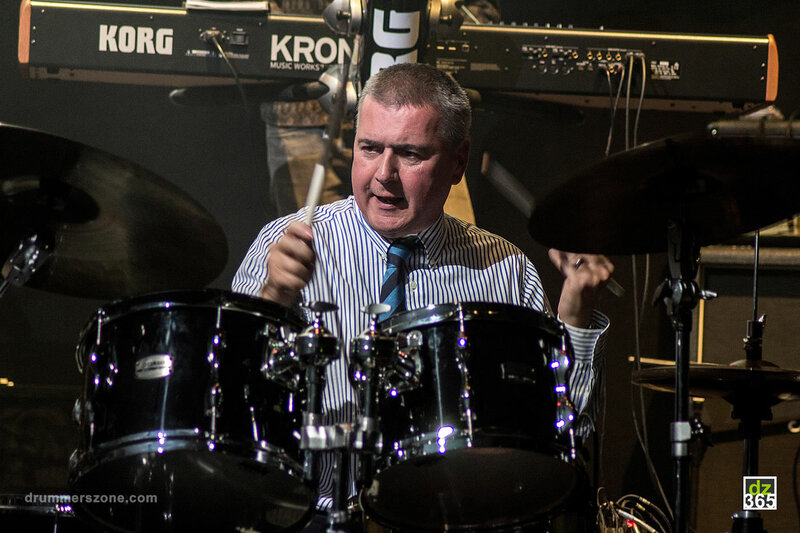 Just like the Remo Drummer Night in 2008, the concert was organized to support the Teenage Cancer Trust.